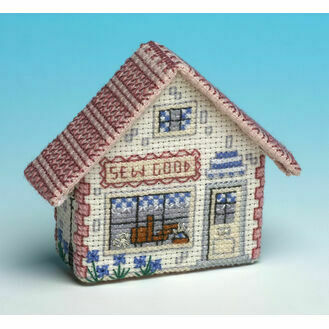 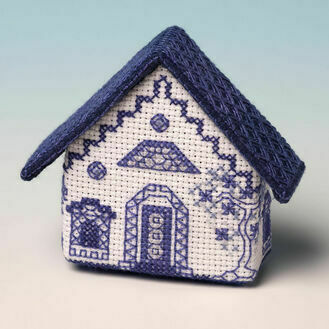 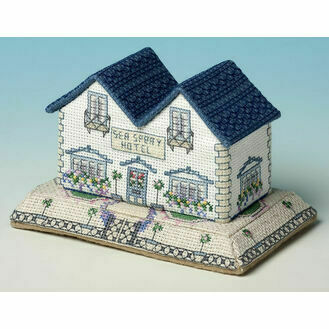 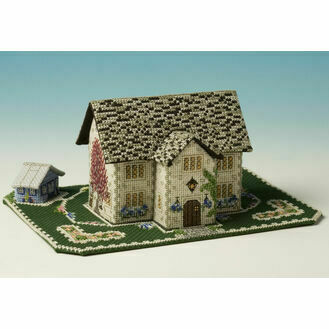 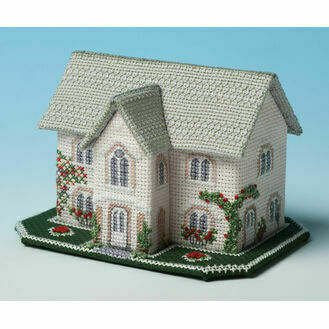 Easier than they look, these 3D houses & cottages from The Nutmeg Company would make a wonderful display in any room of your house. 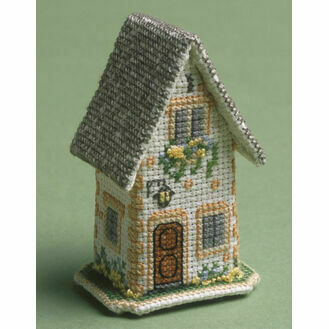 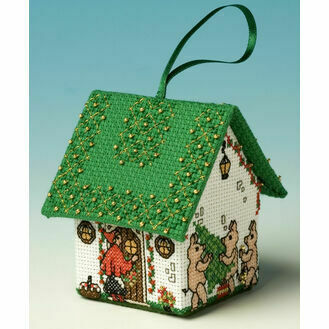 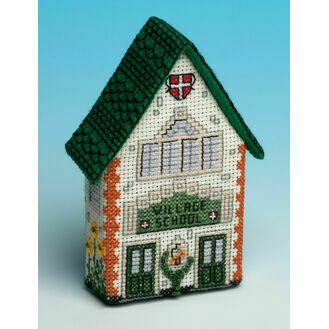 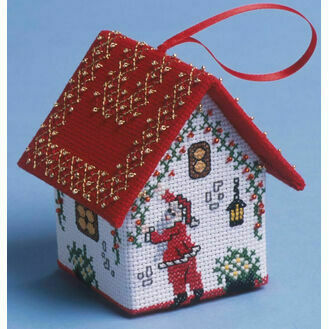 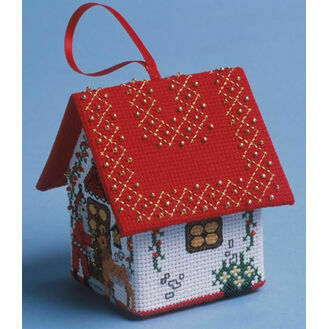 Some of the houses can be used as decorations, whilst some can be hung up as decorations. 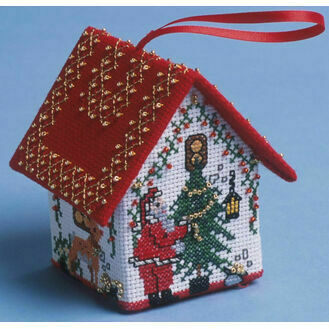 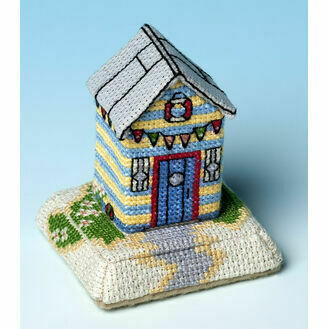 These kits make perfect gifts both to create and as a finished piece.